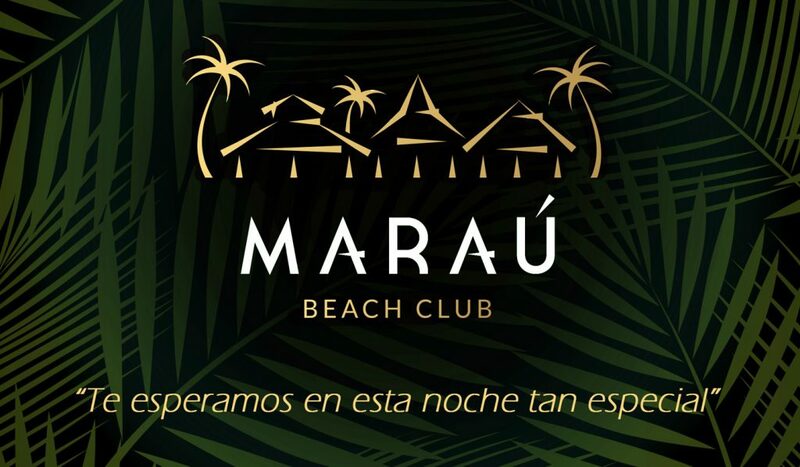 Last Friday, May 12th, Maraú Beach Club opened its doors. For the opening, Maraú prepared a party where everyone enjoyed our venue. Take a look to the pictures from our first night. The best music, fun and second to none views were the setting for an unforgettable night. Come and discover our venue! Maraú is the best option along the Almeria coast. Either for a relaxing afternoon in one of our Balinese beds at our Beach Club; a lunch or dinner in our Mediterranean restaurant with international influences; or dance until the sunrise with the music of our resident Djs in our nightclub (open until 6am). Follow us on Facebook or Instagram and stay updated with all our events.